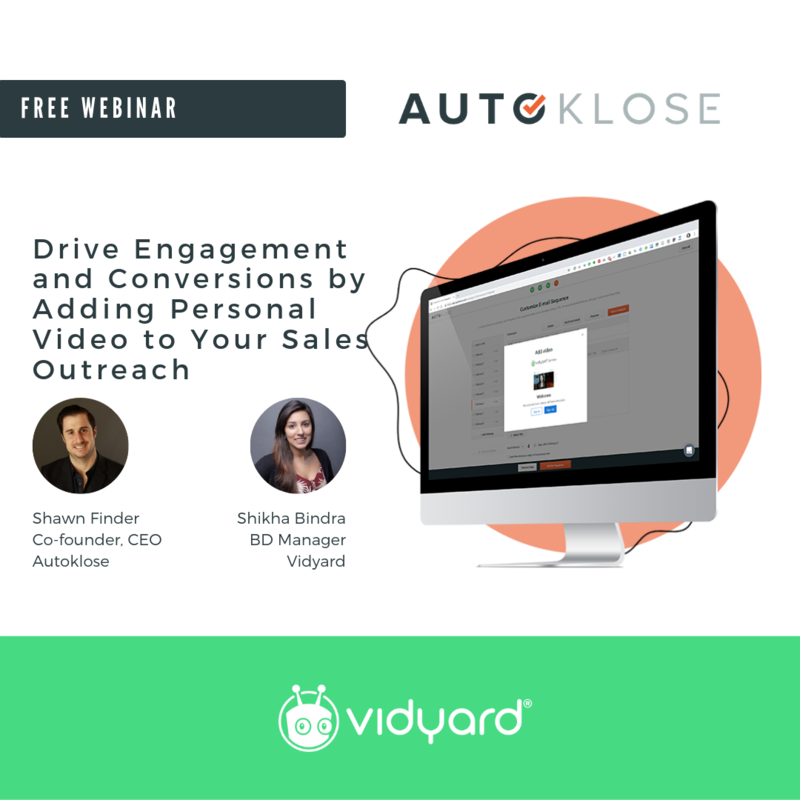 Join Shawn finder, CEO of Autoklose, on our weekly webinar. 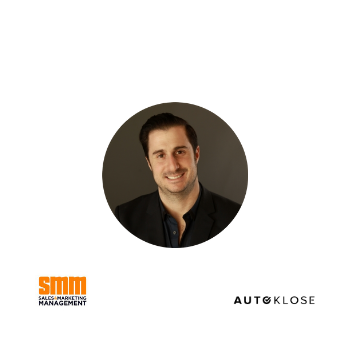 We will go over the entire platform, discuss new features, and best case practices. We’ll let you know when we organize our next webinar. 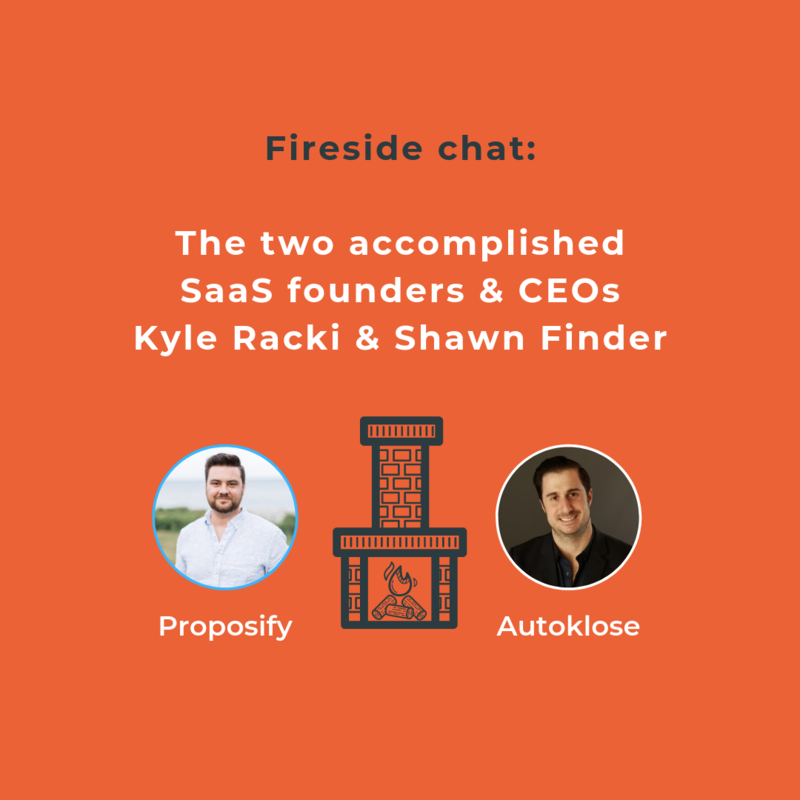 Kyle Racki & Shawn Finder talk about leadership in SaaS. 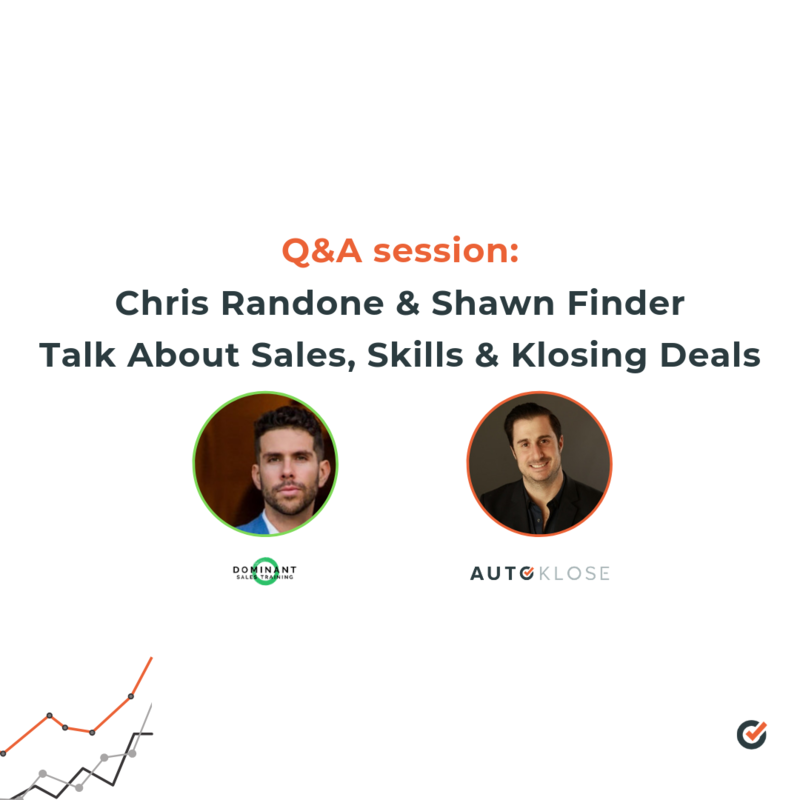 Q&A session: Chris Randone & Shawn Finder talk about sales. 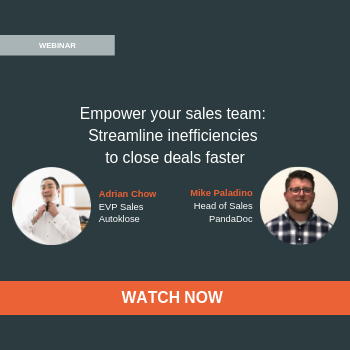 Learn more about sales automation and personal video. 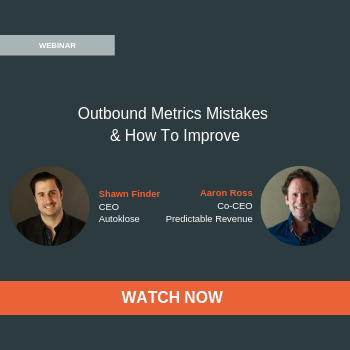 What do your outbound metrics look like? Hear from the pros. Are you staying ahead of the prospecting game? 7 Tips for Using LinkedIn for Lead Generation.